Our objective is to help Alaskans develop a more thorough and accurate understanding of the project. Pebble could play an important role in Alaska’s future should we secure the required state and federal permits for the project. It could employ Alaskans and our future generations, and become an economic engine for southwest and southcentral Alaska. 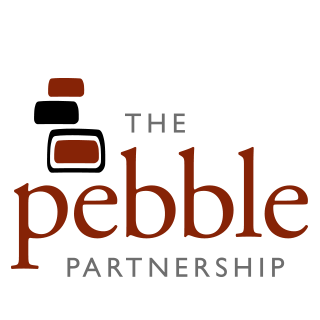 The Draft Environmental Impact Statement for the Pebble Project has been released by the U.S. Army Corps of Engineers (USACE). We believe it demonstrates that the project can be done in an environmentally responsible manner and that it points to a clear path forward for permitting success.